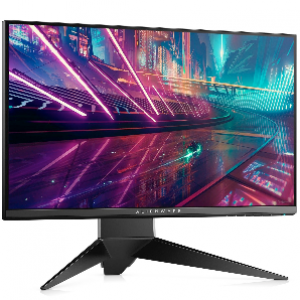 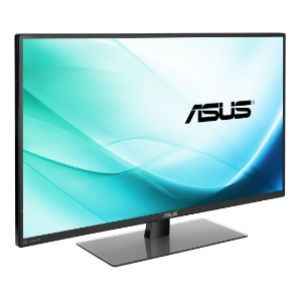 A gaming monitor that gives you no excuse to lose - the 24 inch XL2411Z brings an unprecedented level of control and fluidity with perfect motion to help you conquer any enemy in FPS gaming. 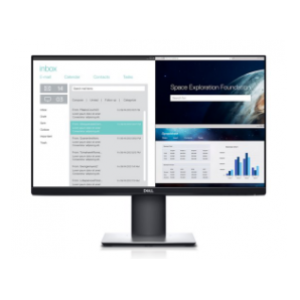 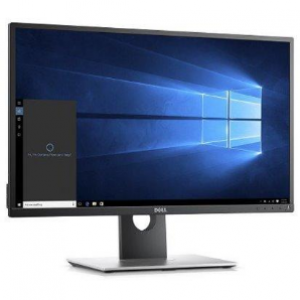 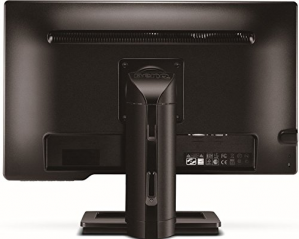 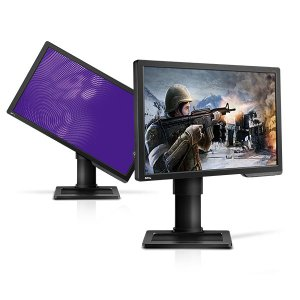 The BenQ monitor is built with the latest Motion Blur Reduction technology, Low Blue Light, Gaming-comfort ZeroFlicker, Gaming Refresh rate Optimization Management (GROM), and Display Pilot features, offering agile performance, viewing comfort and convenience in one package! 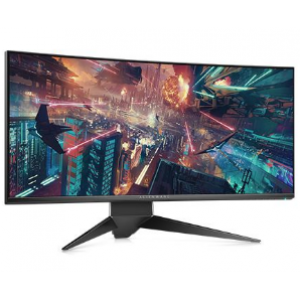 With the XL2411Z, you'll be up for any challenge coming your way! 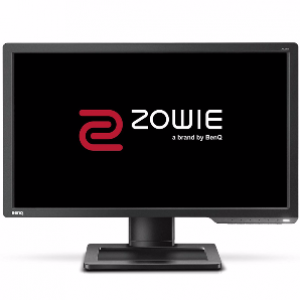 I'd like to enquire on Zowie XL2411 24" Full HD 1ms 144Hz Monitor.